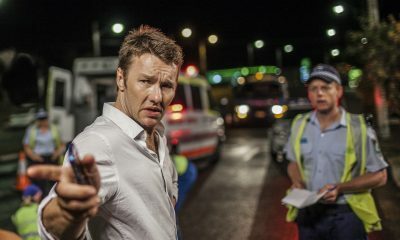 New Clip From A GOOD DAY TO DIE HARD! A Good Day To Die Hard is like…in two days? Ole! 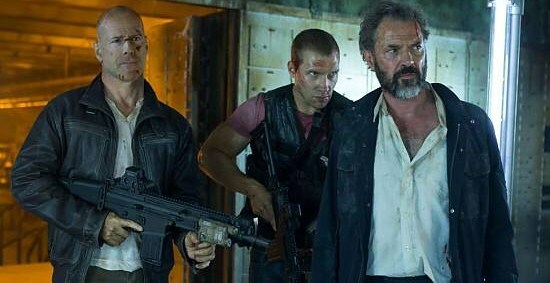 Let’s hurry up then, and share the latest clip from the movie which comes from director John Moore and stars Bruce Willis and Jai Courtney as father/son duo caught in the crossfire of a terrorist plot. 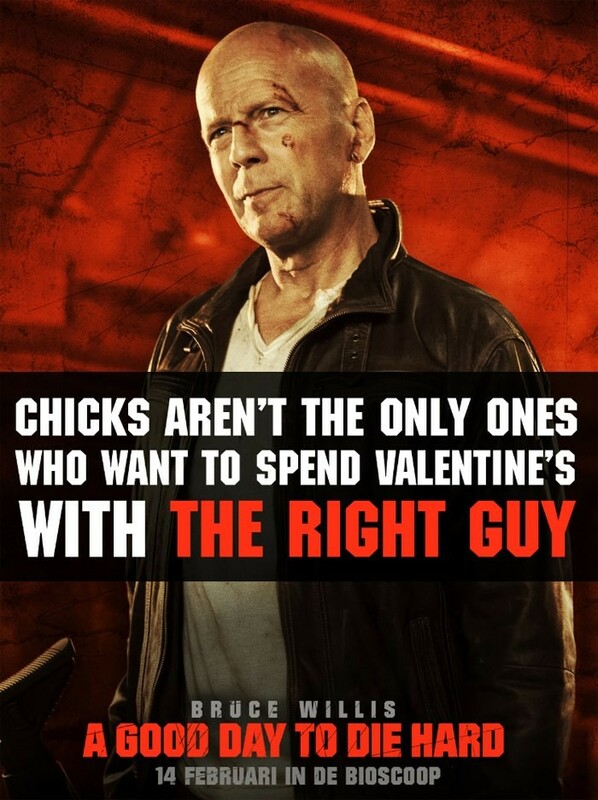 And, since we’re all romantic souls over here, we will also add one pretty cool promo-poster where Willis reminds you that chicks aren’t the only ones who want to spend Valentine’s with the right guy! Iconoclastic, take-no-prisoners cop John McClane, for the first time, finds himself on foreign soil after traveling to Moscow to help his wayward son Jack–unaware that Jack is really a highly-trained CIA operative out to stop a nuclear weapons heist. 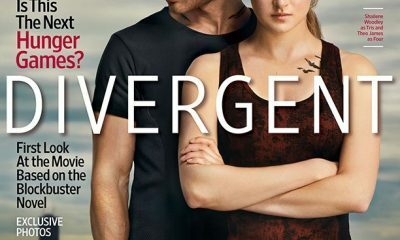 With the Russian underworld in pursuit, and battling a countdown to war, the two McClanes discover that their opposing methods make them unstoppable heroes.. 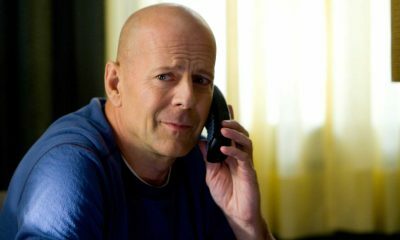 Starring Bruce Willis, Jai Courtney, Sebastian Koch, Yulia Snigir, Cole Hauser, Amaury Nolasco, Megalyn Echikunwoke and Anne Vyalitsyna, A Good Day To Die Hard opens on February 14th, 2013! Why didn’t McClane use his machine gun on the approaching Apache &/or shoot out the glass window so they didn’t have to simply jump through it? WATCH: New International Trailer For OBLIVION Has Arrived!